Established in 1991, Anglo Gulf Ltd is a dedicated to providing crop protection solutions and to provide speciality chemicals for industrial needs. Since the Jebel Ali free zone, Dubai, UAE, Anglo Gulf Limited is a leading manufacturer and exporter of Agro & Speciality chemicals from the region. 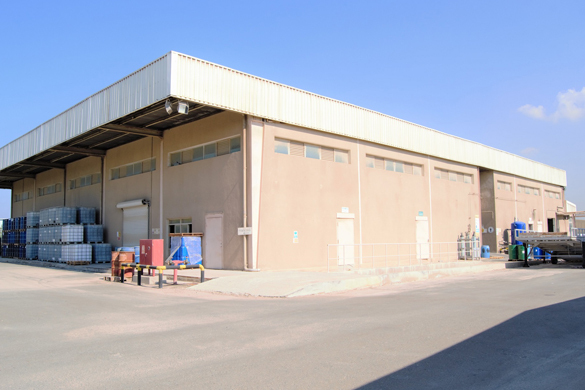 It is the only Agrochemical manufacturing facility in the UAE. Our Products serve a myriad of Multinational businesses, they range from Agrochemicals (Insecticides, Herbicides, Fungicides), WaterTreatment, Oil Field & Industrial Chemicals. We manufacture a range of Herbicides, Insecticides & Fungicides for plant protection. We are also venturing into biological products that include microbial strains of Nitrogen, Phosphorous & Potash that are developed without any chemical ingredients. We are also working on creating integrated pest management services that improve the protection of a standing crop. We Believe in creating demand by quality of our products. We can formulate the product according to the requirements of the customer. We have received interest in our products from varied variety of customers (Government, MNC’s, NGO’s). Over the years, we have maintained international quality standards in the products that we have delivered across many countries. We envision to benchmark Anglo Gulf Limited as a genuine quality supplier. We household name in the farming community for agrochemicals. To benefit communities around the world by providing essential chemical ingredients for processes like Water treatment & oil refineries. Our Products are setting the benchmark for quality and efficiency across the Agro & Speciality chemicals market. We wish to continue to expand our portfolio of products by constant R&D and strategic partnerships to move forward consistently. From drawing board stage, Our Facility was designed and built up with collaboration and technical assistance from ICI, UK (Now SYNGENTA). 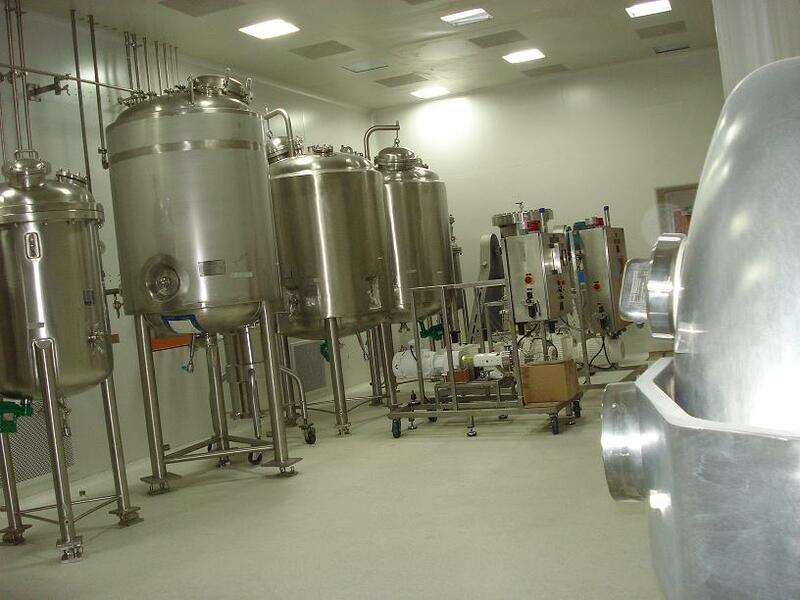 We have a state-of-the-art formulation plant with self-contained laboratory, fully equipped with sophisticated instruments. Our Staff is highly qualified & experienced. 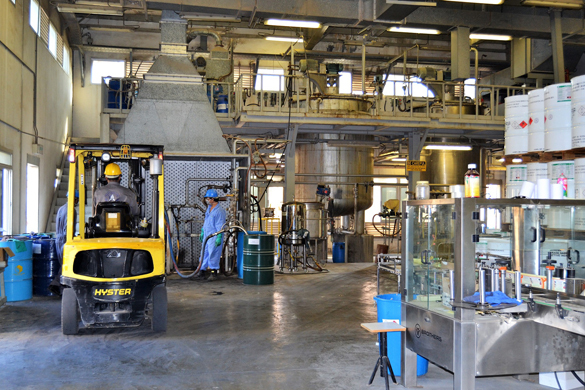 The Facility capable of formulating and packing up to 50,000 L per day. Our Facility is approved by many MNCs like Syngenta-UK, Novartis, Agro Evo etc for the formulation and packing of pesticides. Our strategically located plant is one of its kind in the entire region. It boasts of the best quality ensuring facilities. The plant has separate formulation and filling lines for insecticides and herbicides, which are versatile and are equipped to handle pack sizes of 200 ml bottles to 200L drums. The production facilities occupying an area of 7500 sq. meters are built and maintained according to international standards of quality. Run our operations in line with our established quality management system and company policies. Frequently review our objectives for their performance and continued suitability. Frequently review our compliance with the requirements of our interested parties, including customer requirements, the applicable statutory & regulatory requirements and ISO 9001:2015 requirements. Regularly review our Quality Management System. Owing to this quality policy, our products have received ISO:9001 certifications across the various agro & speciality chemical divisions. Our Constant effort to improve the productivity of the Farming market by our products is R&D department motto. 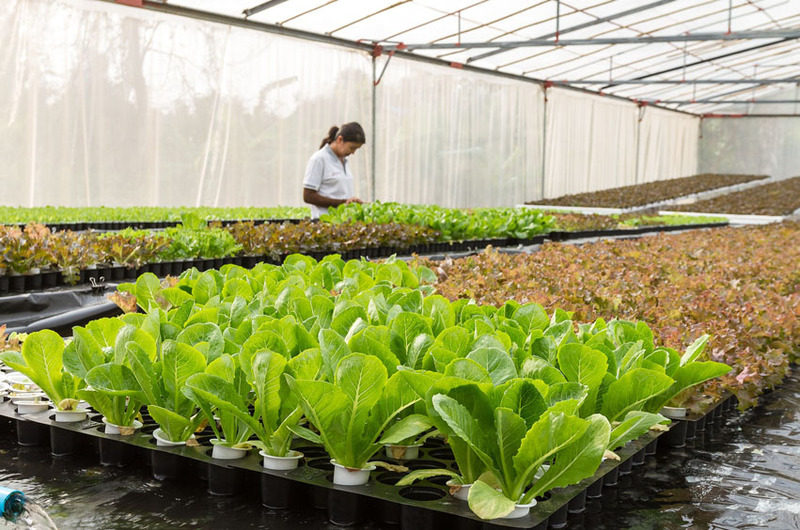 Our scientists and chemical experts are working consistently to develop a combination of products that are key towards progress in the agrochemical sector. 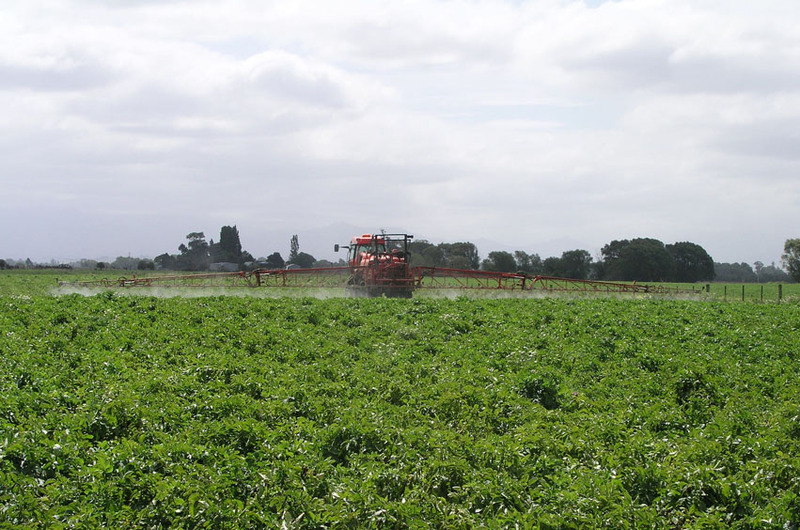 Reduce the cost of Spraying Product on Crops. Improve Efficacy & Potency of Products. Reduce Cost & Improve accessibility of our Products.